Home | Martin Law Office, P.A. 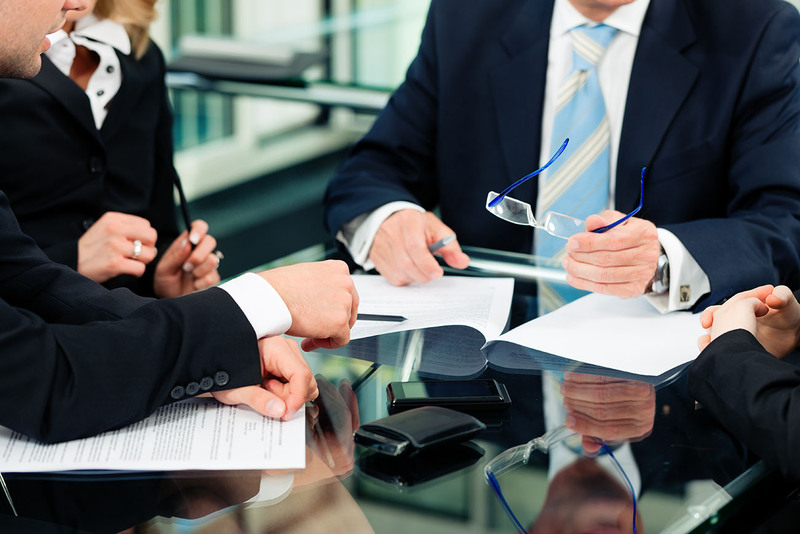 In addition to legal representation, Martin Law provides contract work for other attorneys. Free or reduced fee initial consultations are available to potential clients on a case-by-case basis and to all clients referred by The Florida Bar, Hillsborough County Bar Association, and St. Petersburg Bar Association lawyer referral services. Martin Law is committed to providing pro bono representation directly to clients and through local legal services agencies including Bay Area Legal Services and Community Law Program, as well as Metro Wellness and Community Centers.